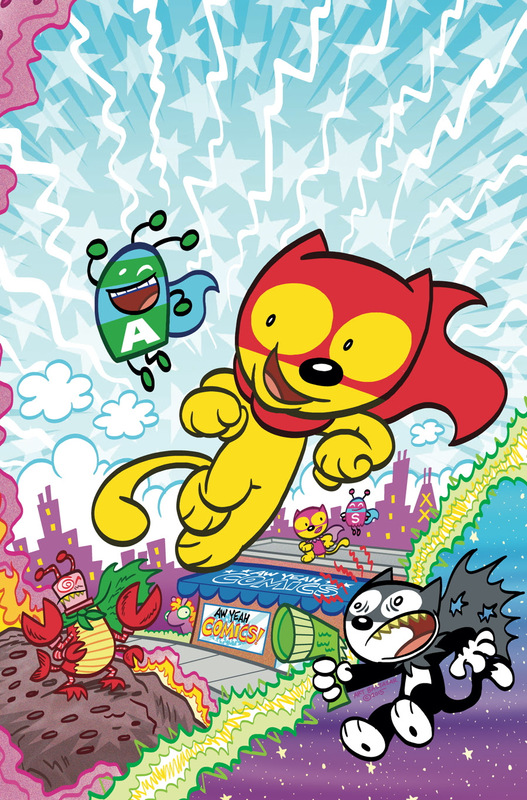 Art Baltazar and Franco are back in 2016 with an all-new adventure for their flagship character, Action Cat! Aw Yeah Comics: Action Cat! is the latest in Art and Franco’s run of incredible all-ages comics at Dark Horse, including Itty Bitty Hellboy, Itty Bitty Mask, and Grimmiss Island. The upcoming four-issue miniseries holds a new adventure for the valiant Action Cat and his sidekick Adventure Bug as they endeavor to bring comics to the good people of Skokie—even as the insidious Evil Cat lurks behind the scenes. 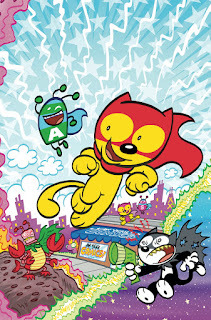 A fun series that the whole family can enjoy, Aw Yeah Comics: Action Cat! 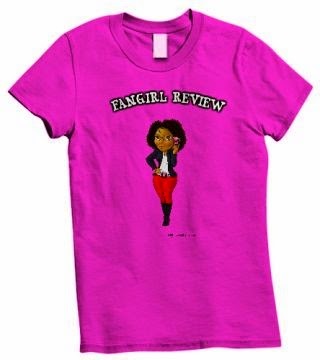 begins March 2016.